Butterscotch Shenanigans has announced that its story-driven crafting action RPG Crashlands will be coming to Nintendo Switch in 2018. 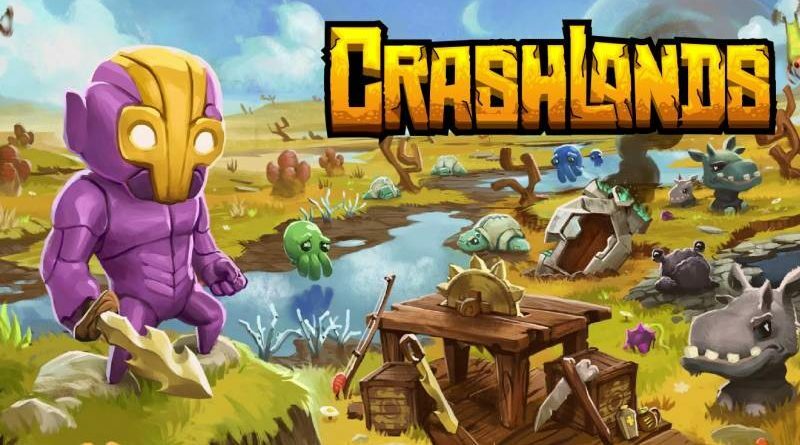 Crashlands is a story-driven crafting action RPG set in an outlandish world of hidden magic and high technology. Fight and tame alien beasts, craft resources into menacing weaponry, befriend the locals, and go toe-to-chin with a world-domineering maniac.